Hackers have three days at a security conference in Vancouver. 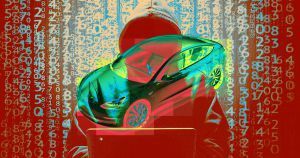 Since the start of its bug bounty program, Tesla has introduced new security measures in response, adding cryptographic software validation to both its smartphone app and key fobs. It’s a win-win for one of the most successful EV manufacturers: make their cars secure, while also creating some more hype for the best-selling luxury car in the U.S. in 2018.